One of TOA Systems’ and MetraWeather Asia’s key partners, Riajati Sdn Bhd of Malaysia, recently reflected on the tragic death of a football player and injuries to several other people when lightning struck a football field just outside of Kuala Lumpur. The nation was shocked on Sunday (10 Mar 2019) afternoon when footballers and spectators in a football field in Setia Alam, Shah Alam were struck by lightning. Unfortunately, one young player died on the spot and four others were injured. We would like to offer our condolences to the families and friends affected by the tragedy. 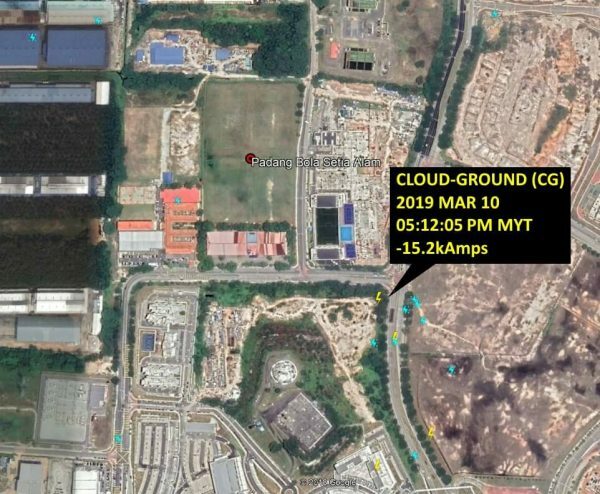 The High Precision Lightning Detection and Warning Alert System from TOA and MetraWeather detected very high lightning activity on 10 March 2019 in Setia Alam, Shah Alam, Malaysia. The storm develops further north and migrates south slowly while intensifying at Shah Alam. 04:06 PM – The first strike within 20km radius was detected. Visual Warning Alarm at the field if available could already be triggered and warn people at the football field. Storm continues to southward. 04:22 PM – The first strike within 10km radius is detected. 04:40 PM – Strikes continues to be nearing about 1-2km away. 05:12 PM – Lightning struck near the football field. Tragedies related to lightning for outdoor sports occurs frequently. Recently (13 Oct 2018) during a futsal match in conjunction with ‘Liga Sukan Untuk Semua’ (LiSUS) in Bukit Jalil three people were struck by lightning. 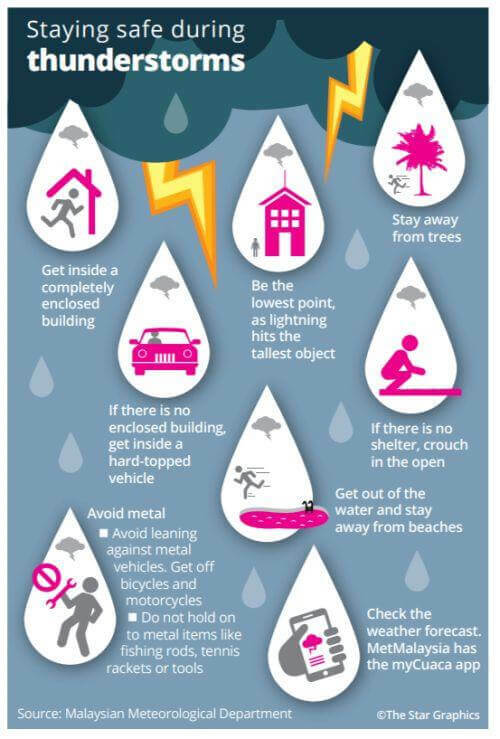 At the first sign of any thunderstorms during outdoor activities please take cover immediately. As can be seen in the video, it moves in quickly. Riajati is a wholly-owned Bumiputera company based in Kuala Lumpur. Riajati has grown over the years, diversifying its interests into specialized fields including information communication technologies (ICT), meteorological solutions and engineering and system integration. 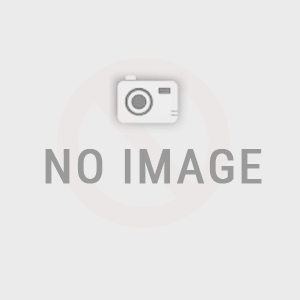 MetraWeather is a specialist commercial weather company that provides customers in Europe, South East Asia, Australasia and the Pacific with weather guidance, decision-support and actionable weather insights. 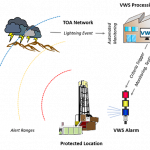 It is a wholly-owned subsidiary of the Meteorological Service of New Zealand Limited (MetService), New Zealand’s WMO-accredited National Meteorological Service (NMS).